"Dario Capace was trouble, I reminded myself. MARRIED trouble. Getting involved with him would be a disaster." This was only my second book my Alessandra Torre and man did it not disappoint. I always find her stories to be so intriguing and different from anything else I've ever read. 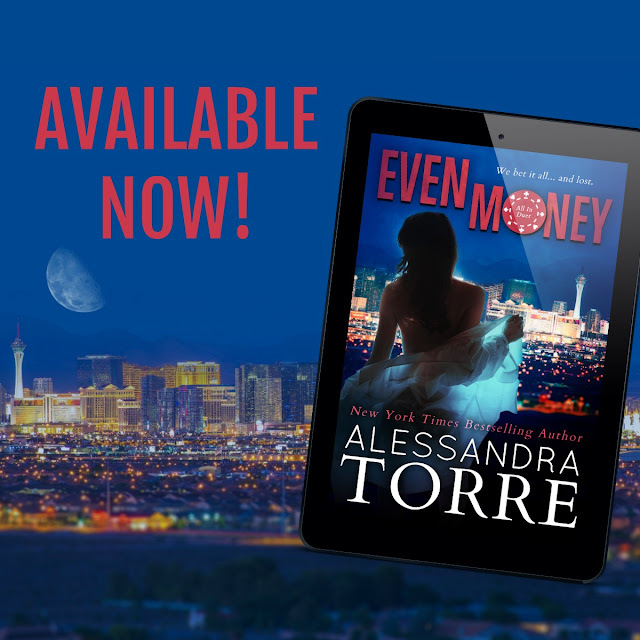 When I first read about Even Money, I was so excited and captivated by the blurb...that I couldn't wait to dive in. "I've kisses a lot of men in my life. Our first kiss in The Gold Room seduced my mind. This one broke the first chain around my heart." Even Money follows the story Bell, a cocktail waitress and Dario, a billionaire who owns many things in Vegas. These two couldn't be more different or come from different worlds. But the second they met, Dario is fascinated by her. More so than he ever has been with any woman. Bell though, isn't stupid and about to get herself caught up in a fairytale only to get hurt. She knows what heart break feels like and she doesn't ever want to feel that again. Bell finds it hard though to stay away from him, captivated by his allure and power. She finds herself quickly in his grasp and wrapped up in a web she never thought she would be in. A web that has caught her heart. "I'd always been a gambler, with my money, my time, my safety...but never my heart." As feelings grow and evil lurks, Dario and Bell will find themselves on the biggest ride of their life. And will leave you...BEGGING for MORE! I couldn't put this book down and when it was over...I wanted more instantly. 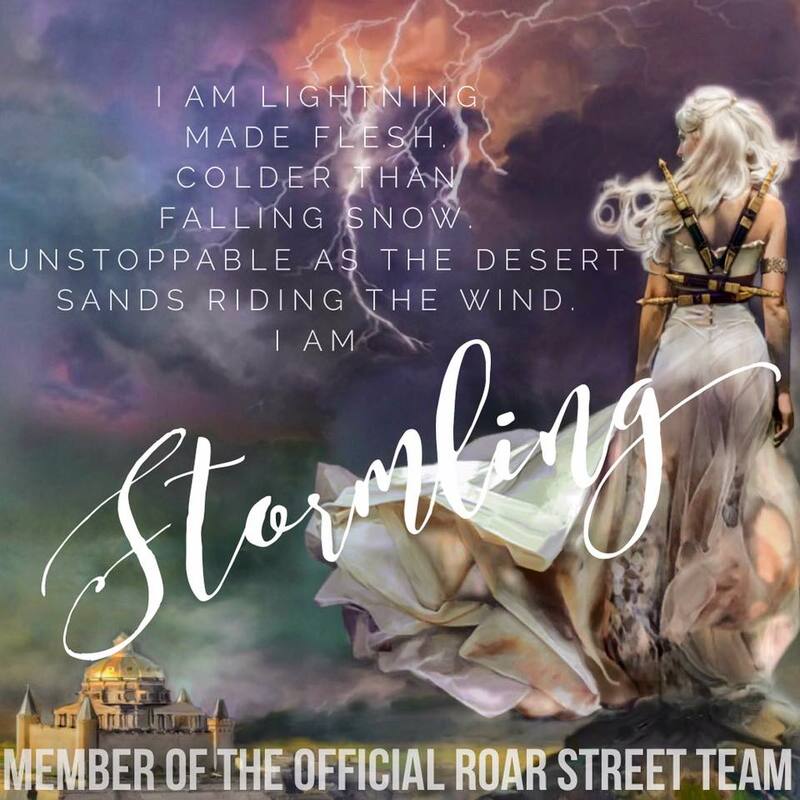 I look forward to the second book in this series and to see where these characters will go. Because anything can happen in Vegas.